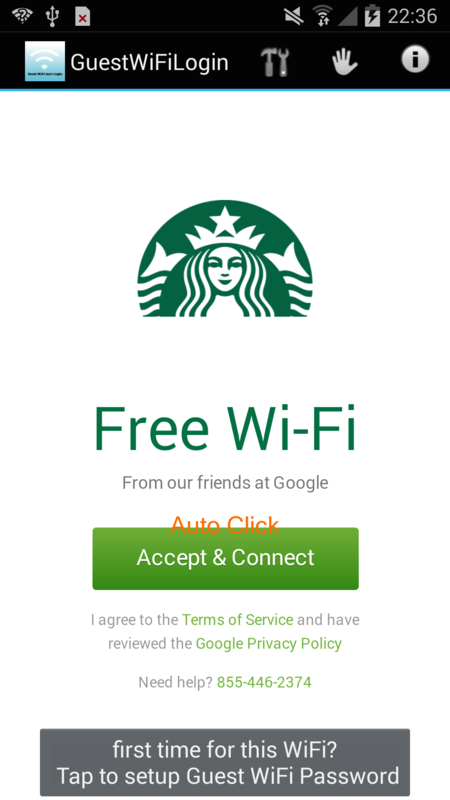 How to spawn “sign-in to network” page for a captive portal? How do I execute captive portal? Can I get a notification of failed WiFi connection for secured network? How to disable the "sign in to wifi network" page? If you still can't connect, please contact your Internet Service Provider, router manufacturer, or network administrator. Which, simply isn't an option for most public Wi-Fi hotspots. Perhaps, there's simply no solution. Incidentally, my Kindle connects to the Wi-Fi hotspot, then, of its own volition, brings me to the captive portal through datavalet. Seems specific to Android that I must first try to browse to a random website, which, sometimes, will then bring me to a captive portal. Maybe. -disconnect from the access point. -Clear any saved credentials. -relog in. Take care to notice the notifications you're likely to get a prompt. Follow the prompts. If your AP is as I have mine set up, it is likely a click through walled garden, these pages include a check box radio form entry field, You need to fill the check, then click 'continue' . Not the answer you're looking for? Browse other questions tagged wi-fi notifications settings 5.1-lollipop networking or ask your own question. How to disable the “sign in to wifi network” page? 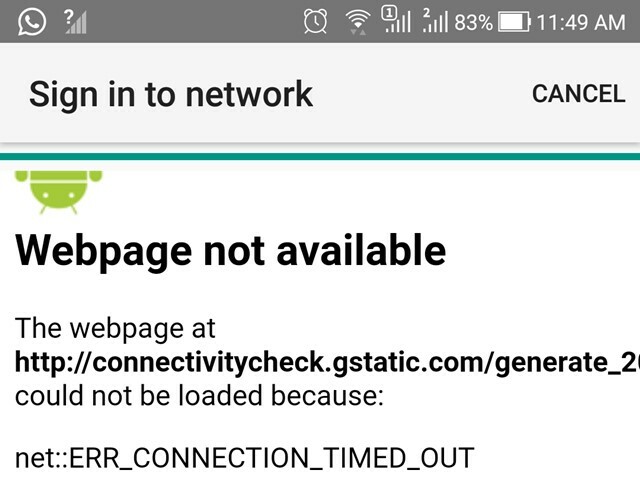 Access the network without logging into the captive portal on Android?